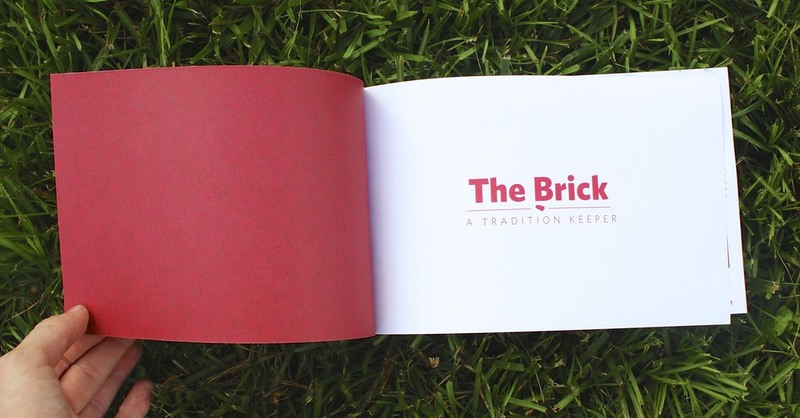 The Brick is a book given to every incoming student at NC State University, dedicated to preserving and sharing NC State’s traditions, customs, and pastimes. The book contains advice from students, faculty, and staff for newcomers to the University, as well as information about NC State clubs, initiatives, and organizations. 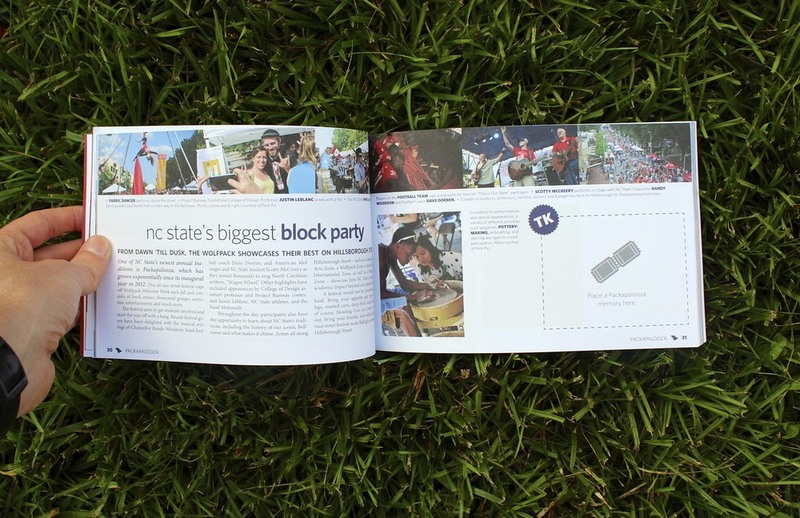 The cover, as well as much of the interior theme, is designed to emulate one of NC State’s biggest campus landmarks, the Brickyard, and icons inside the book draw from university mascots and symbols.